Buying used cars in Braswell and the surrounding areas is our business which we are quite proud of. When you need to sell your car, call on us first. We will come to your house, place of business, or wherever your car is located. You will not be wasting precious time and fuel bringing your car to us. Call us and we will be there with cash and be ready to purchase. Whether your car is made in the United States or is a foreign model, a newer car or an old classic, we come to your door and make it easy to sell your car. Just have all the necessary paperwork ready and the deal will be done very quickly. You will have cash ready to put in your bank account as soon as the deal is done. If your car needs maintenance or needs some work, we are still interested. 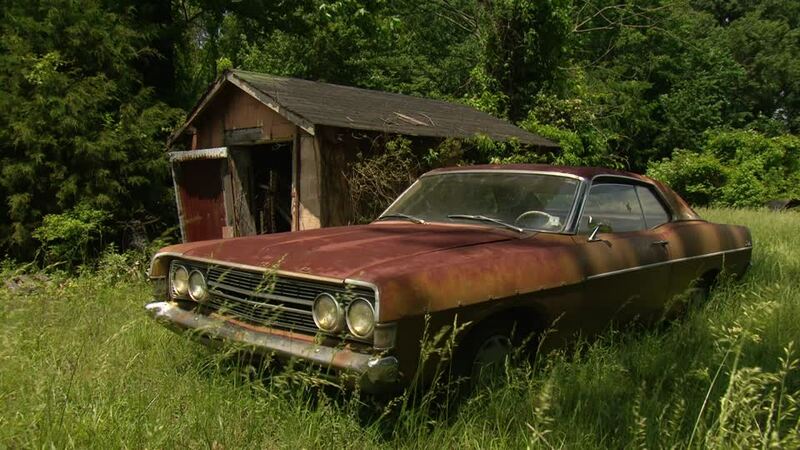 Don’t keep that car that is not running sitting in your driveway any longer. Give us a call today, we will be there with an offer, and you will have cash instead of a non-running car. 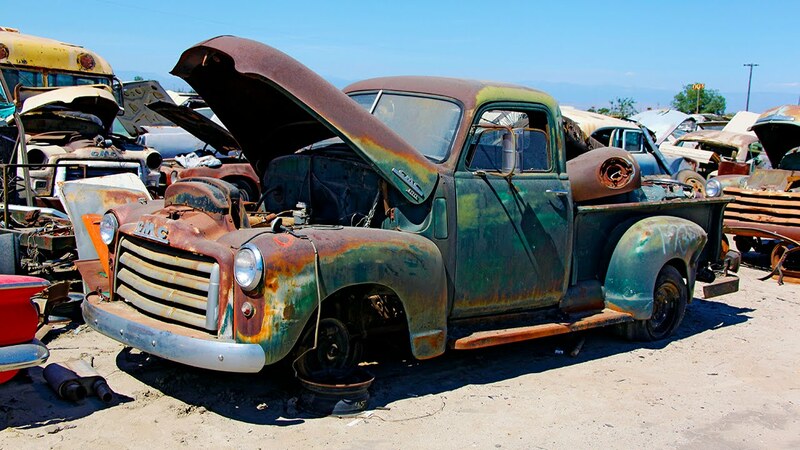 We pay cash for used cars even if they need some work. Instead of trying to sell your car for months and paying for advertising, having people look at it and decide it does not want they want, call us now and have it sold today. Our reputation is very good and we have been paying cash for used cars for many years. This is what we do and you will not be disappointed. Save the money and time you spend advertising and showing your car. We buy all makes and models and are ready to purchase whatever vehicle you have sitting at home.